Savor the authentic Steakhouse experience. Watch our Grill Craftsmen in action at our Parrilla Bar. Enjoy a glass of fine Argentine Malbec at Tierra del Fuego. 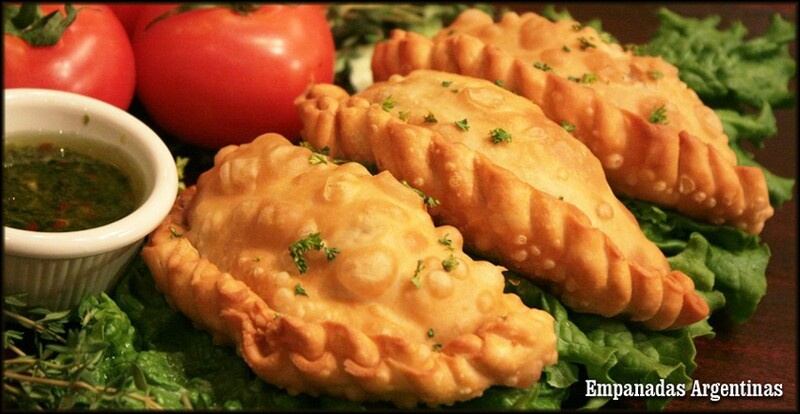 Taste the best Cuisine in Puerto Rico. 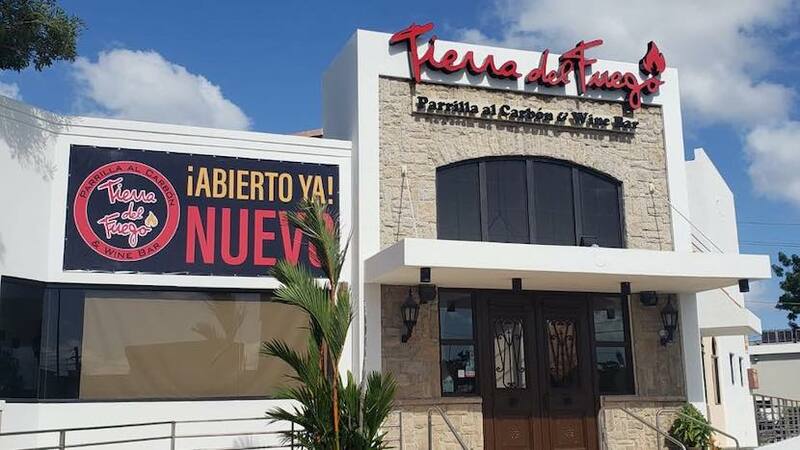 The Best Steakhouse in Puerto Rico, home of the best steak! 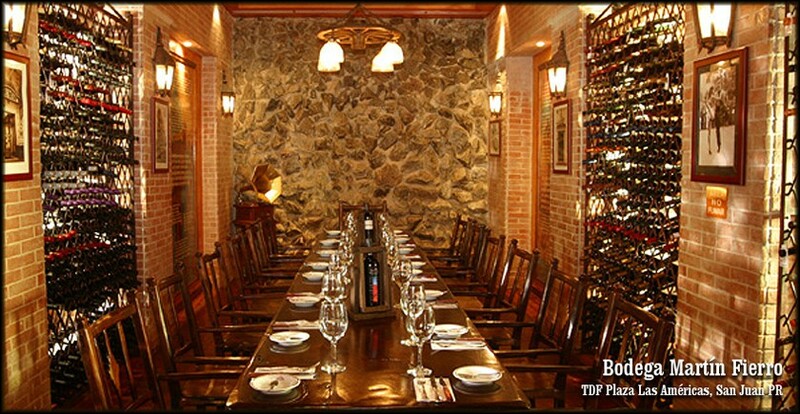 Tierra del Fuego Steakhouse was created to expose people passion for good food, good wine and a good life. 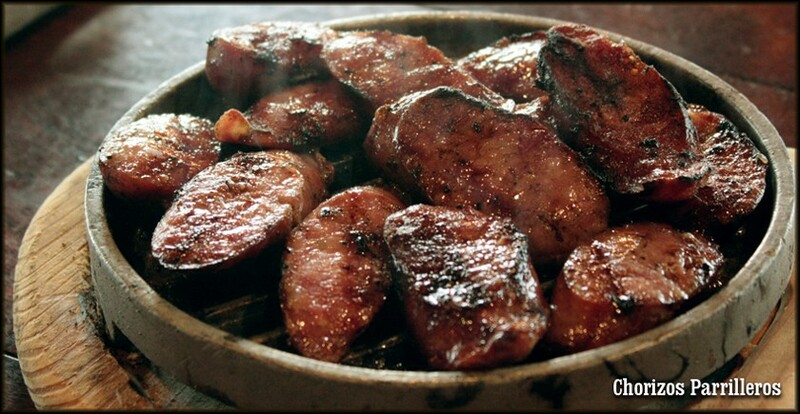 With a simplistic yet flavorful approach to grilling, the "asados". 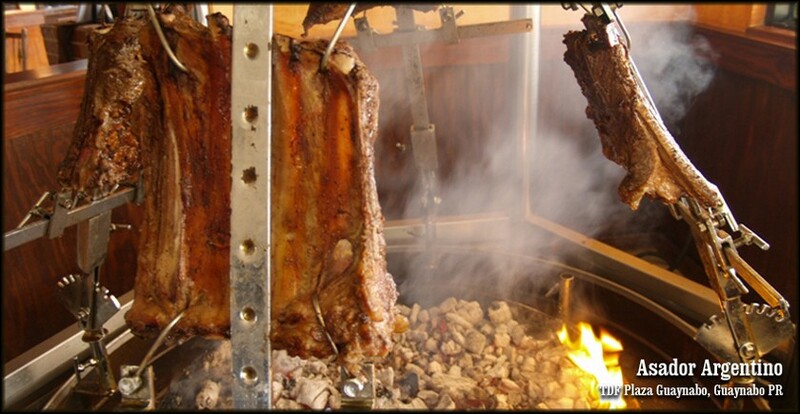 Whether prepared on a wood and charcoal "parrilla" or slow-cooked over an "asador", the tender and juicy "bifes" (served with a side of fresh-made pasta or potatoes fixed in any of several fashions and a glass of malbec) bring people together in a celebration of cultural Puerto Rican heritage. A delicious change of pace, that tastes like home. Visit one of our steakhouses today, and have a feast to remember.